As if dating isn’t confusing enough, dating a Greek adds an extra element. Though some of the strategies are the same no matter who you are dating, having some insight concerning the Greek culture and family structure can go a long way in helping you while you date. Here is a guide that will help you date a Greek ease. Greeks love their families and spend a lot of time with them. Their closest friendships are often their cousins and siblings. They think nothing of having a lot of people around them, which can cause headaches for you. You may think you are going over his place for a quiet evening, but in reality, he’s having his whole family over for a barbecue. Rather than take offense to this, take it as a compliment. He likes you enough to expose you to his family, which means that he may possibly see a future with you. If he sprung this on you at the last minute, it is possible he didn’t have any control over it, either. Greek families tend to visit each other unannounced and it is an integral part of the culture. If he is an active churchgoer, you’ll win bonus points by going to church with him. Greek Orthodoxy is a big part of Greek family life and families enjoy going together. Even if he doesn’t ask you to go with him, you will win serious bonus points with him and his family if you attend with him. Are you uncomfortable in church? Discuss your concerns with him and consider meeting with his priest to help put you at ease. If this is your first exposure to the Greek Orthodox Church, it can be intimidating because it is a different style of Christian worship than people are used to. Have you ever heard Greek people talk to each other? It’s usually loud and it could sound as if they are constantly yelling at each other. Even if they are arguing, no one takes it to heart. Most Greeks tell you what is on their mind as soon as the thought pops in their heads. 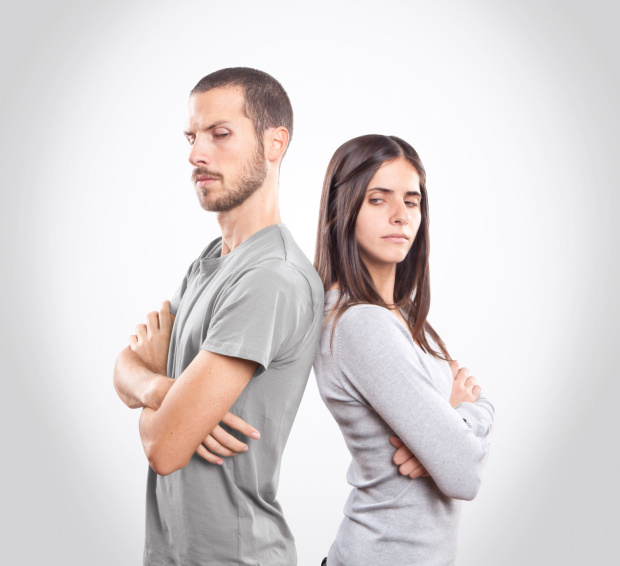 Most prefer to resolve conflict right away rather than let problems go without addressing them. As a non-Greek, this could take some getting used to, especially when you’ve done something to upset him and he lets you know right away. The best way to handle this is honor his feelings. Tell him that you appreciate his honesty, which will enable to work through the conflict in an effective manner. Greek people are passionate, proud of their cultures, and family oriented. These are all things that can affect your blossoming relationship with a Greek. As long as you understand that there will be some cultural differences between you, it is easier to form a relationship. Also, remember that while it is important to understand his culture and way of doing things, he should also gain an understanding of yours.